In January 2013, Congress passed the American Taxpayer Relief Act which reinstates and extends the Residential Energy Efficiency Tax Credit (Code Sec. 25C) through December 31, 2013. 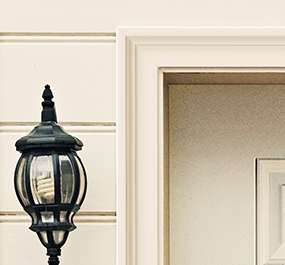 Homeowners are now eligible for a one time federal energy tax credit up to 10% of the cost of the product up to $500 for doors. How do I qualify for the tax credit? The product must be installed in taxpayer’s principal residence. 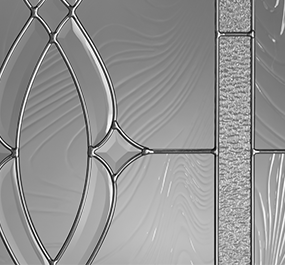 Products must have both a U-Factor and Solar Heat Gain Coefficient (SHGC) of 0.30 or lower. Claim your tax credit for the year the home improvement was made. What is the connection between ENERGY STAR and the National Fenestration Rating Council (NFRC)? The energy performance of all ENERGY STAR qualified windows, doors, and skylights must be independently tested and certified. This is done in accordance to testing procedures established by the NFRC. 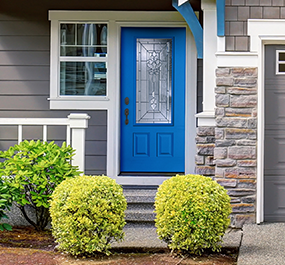 The NFRC is a third-party, non-profit organization that provides certified rating and labeling programs that enable consumers to compare the energy and performance features of windows, doors, and skylights so they can make the best purchasing decisions. U-Factor measures how well a product prevents heat from escaping a home or building. U-Factor values generally range from 0.25 to 1.25. The lower the U-Factor, the better a product is at keeping heat in. Visible Transmittance (VT) measures how much light comes through a product. The higher the VT, the higher the potential for daylighting. VT is expressed as a number between 0 and 1. 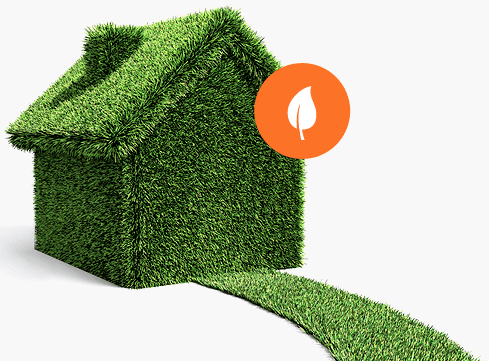 Air Leakage (AL) measures how much outside air come into a home or building through a product. AL rates typically fall in a range between between 0.1 and 0.3. The lower the AL, the better a product is at keeping air out. AL is an optional rating, and manufacturers can choose not to include it on their labels. 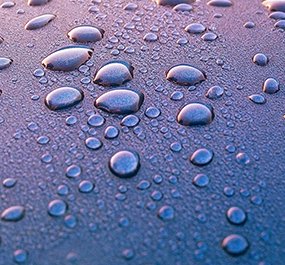 Condensation Resistance measures how well a product resists the formation of condensation. CR is expressed as a number between 1 and 100. The higher the number, the better a product is able to resist condensation. ENERGY STAR qualification is based on U-Factor and SHGC ratings only.